1. It’s been 3 months since my last post. I mean, good lord. That’s pretty much a lifetime. 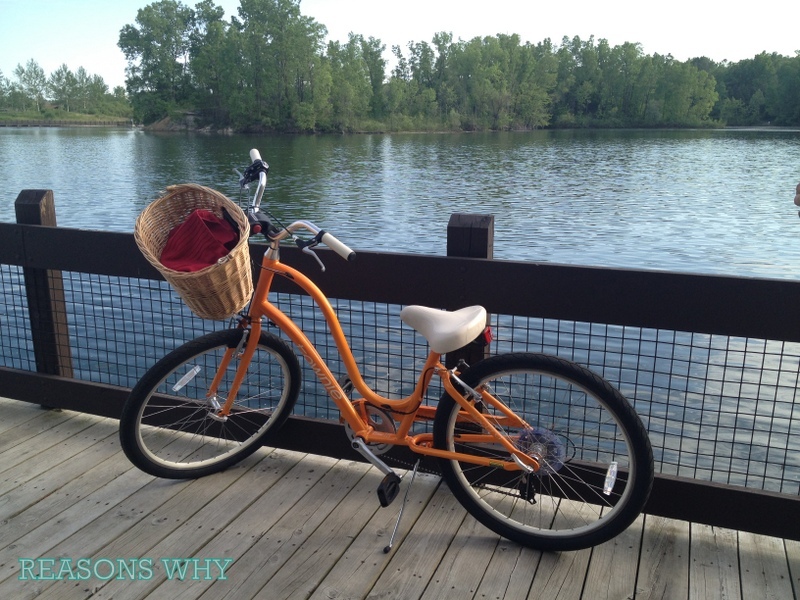 I can’t believe what a sadsack blogger I am. So…what’s up with you guys? Anything exciting? I trimmed my bangs too short back in March. That’s my news. 2. All my pants look like this. Piglet is in this picture because she was chasing a fly. 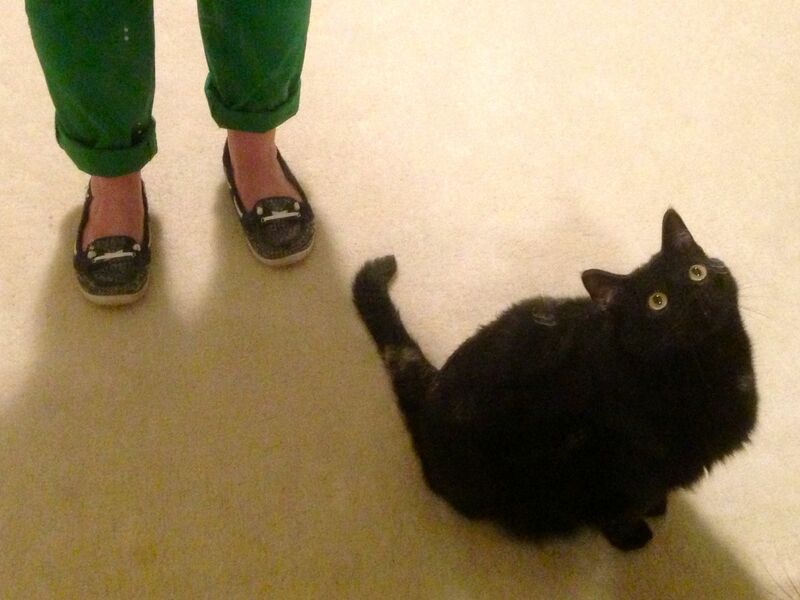 Note the crazy eyes. How did it come to this, you ask? Well, I’m short and lazy. That’s like the perfect storm of bad traits in terms of pant length. Every pair I buy is too long and I’m certainly not going to do any actual hemming. I mean, I took this picture when I went downstairs to get my sewing machine and pin up the pants to the right length, and the whole time I knew I was lying to myself. I just color-coordinated the yarn in my yarn drawer and eventually got chased away by an angry fly. So the upshot is that I go to work everyday looking like Huck Finn. 3. I used my busy academic library’s borrowing service to get this book. 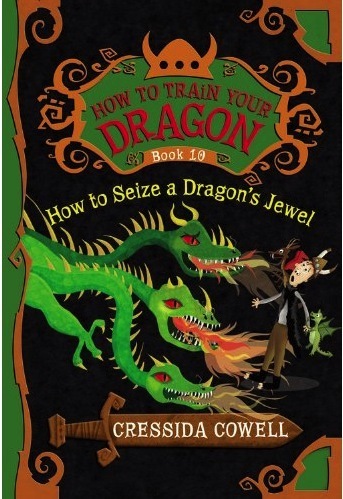 How to Seize a Dragon’s Jewel (How to Train Your Dragon 10) by Cressida Cowell. Image from http://www.amazon.co.uk. And here I am clogging up the works with kids’ books. But you guys, these books. They are the absolute best. Please please read them yourself and then give them to all the kids you know and also make sure to listen to the audiobooks which are narrated by David Tennant. Yes, that David Tennant. 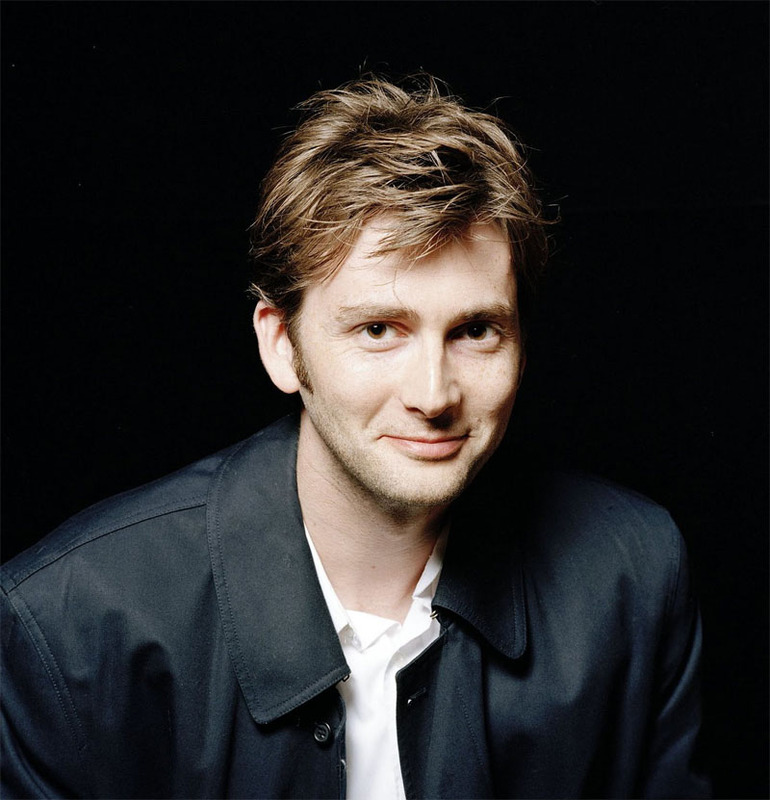 You remember David Tennant, right? And of course he narrates them with adorable Scottish-y brilliance. Don’t miss it. 4. 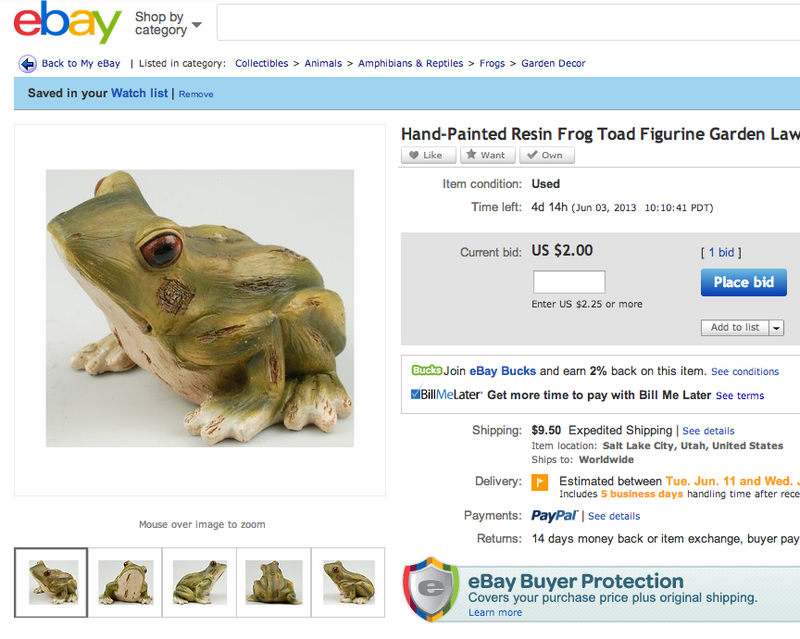 There are eight realistic toad figurines on my eBay watchlist right now. Is it just me, or is this one not warty enough? Hey, does anyone have a cute little burlap sack I could borrow for three months? I need it for dragon dung. Thx. Now that my work involves pursuing tenure through professional development and scholarly contributions (that’s just the kind of boring sentence a tenure-track person WOULD write), OmniFocus is, like, my crack. I discussed its ridiculous features in this post in some detail, so I won’t expostulate about it too much here. Suffice it to say that OmniFocus is capable of breaking down large goals or projects into small, achievable tasks with plenty of reminder and due date options. I use it to catch all my half-formed ideas when I’m on the run, flesh out projects and objectives, and keep track of my progress. Oh, and lest I forget, it also gives me the opportunity to enjoy a smug sense of superiority whenever I check something off the list. And who doesn’t want that? I can be obnoxiously smug sometimes. It’s a shortcoming. 2. 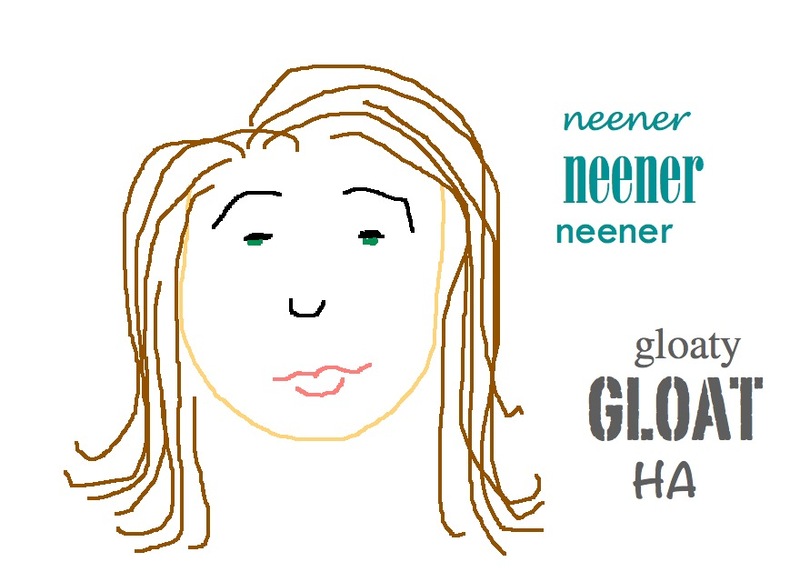 I keep my meeting notes in an online blog. Code your notes with appropriate categories and tags—most important step of all! And voila! Now you have a database of all your notes featuring built-in organization, instant access from any device or machine, and robust searching capability. Do you see the beauty of this system? If you’re trying to remember what your boss in that meeting six months ago about TPS reports, you don’t have to thumb through a stack of paper in a drawer somewhere. Just go to your blog and search your tags, or pull up the “Boss meetings” category and scroll by date. Immediate retrieval FTW! 3. I browse with Firefox. Here’s how Firefox looks with all my customizations (click to enlarge!). 4. I store articles and manage citations with Zotero. Being a cataloger at an academic library means reading a LOT of scholarly articles, plus a bunch of other documentation on cataloging standards and practices. At first, I was printing articles off as I found them and sticking them in a “to-read” file, but again, I find this paper-based system inadequate. Some of those articles are about the tenets of cataloging sound recordings, but others are about changing standards in encoding bibliographic data. 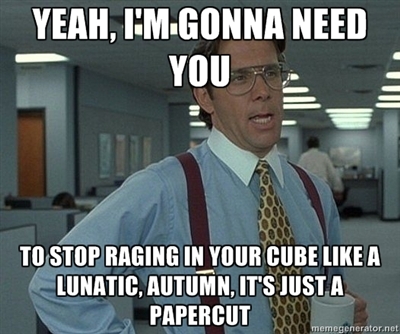 My file doesn’t allow me to easily sort by subject or date or anything helpful like that—instead I just have to thumb through a pile of paper and probably get a paper cut and turn into the Autumn Monster. To prevent these distressingly Hulkesque incidents, I’ve started using Zotero, a free program that will automatically save articles, web pages, and other content to folders which you can label by category, author, format, whatever. But that’s not all—Zotero also generates citation info in dozens of different authorized formats (APA, MLA, etc.) so that if and when you decide to write a brilliant and exciting paper about the use of geographic area codes in the public catalog, your bibliography is already formatted and ready to go. And the very awesomest part is, there is a Zotero add-on for Firefox. It is so easy to grab an article while browsing, stick it in a folder, and tag it “to-read.” In fact, sometimes I feel compelled to say BOOYAH to the computer when I do it. Sorry, coworkers. 5. I stay speedy and secure with LastPass. If you’re like me, you have approximately five thousand logins to various essential sites online. Also if you’re like me, you’re dumb and use the same password all the time. Well, stop that. ::reaches through internet and flicks your forehead:: It’s dangerous, as I found out when someone hacked my Gmail. I had to fly around in a panic changing Amazon, iTunes, Facebook, bank accounts, bills, and other sensitive stuff. And then I couldn’t remember any of those new passwords. DAMEET. So…enter LastPass. I found out about it from a rave review on a tech blog and I haven’t looked back since. It’s a free service that stores all your login information in a secure vault to which you set one master password and which you can access from any computer. You only have to remember that one single password to open your vault, and LastPass does the rest. The LastPass Firefox add-on will automatically retrieve and enter your login information into all your sites, depending on your settings and stipulations. So when I click my SpeedDial button for ClassWeb, the next second I’m in, no waiting or typing. And LastPass will even generate crazy good passwords for new sites if you want. But for the LOVE OF GOD don’t forget your master password. LastPass can’t give it to you or reset it–they don’t store it anywhere, which makes your account nice and secure but also a huge pain in the neck if you forget. Then you might turn into the You Monster. And nobody wants to see that mess.